Looking for alternatives to StayWell? Tons of people want Corporate Wellness software. What's difficult is finding out whether or not the software you choose is right for you. "Great way to encourage exercise and earn money! : The rewards program makes virgin pulse top notch. Also if your company sponsors it, they'll send you a free fitness tracker that makes tracking steps and sleep a breeze. And finally the software syncs with Google fit! The mobile app is easy to use." 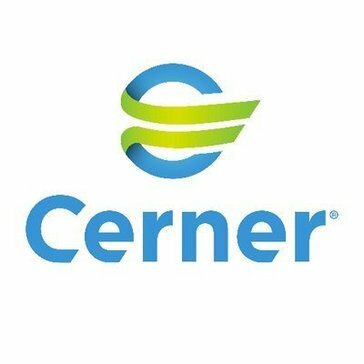 "Cerner works great! : I like the simplicity of Cerner, it is easy to learn with and grow with. I feel as though it has helped me grow technological skills that I never knew I could possess." 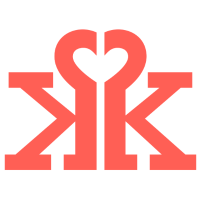 "Amazing internal resource for health & well being : I love the ease of use. You can easily navigate around the site. I also love the many offers provided to help with weight loss, exercise, sleep, time management, eating healthy and stress management. " "Grokker for Improved Employee Mental Health: Grokker is an excellent tool that allows employees access to a shared platform to focus on their health. 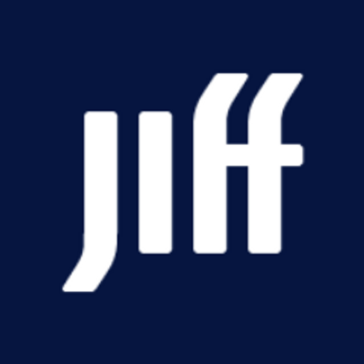 The platform itself hosts thousands of videos on fitness, nutritional studies, recipes, mindfulness practices and others in a holistic manner. The platform is really easy to access and does a great job motivating people to take care of themselves and put their health first. " 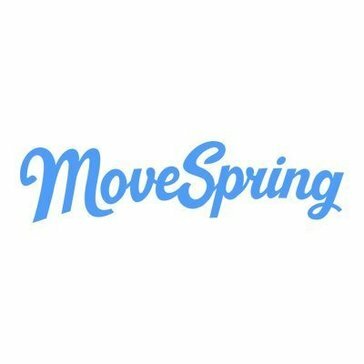 "MoveSpring Review: MoveSpring has been great for all of our work step challenges. It allows many users (over 20,000 employees) to sync their fitness trackers - whether it be Fitbit, Apple Watches, etc. - simultaneously and compete in challenges, both individually and as a team. " "CoreHealth : The flexibility of the site is great and the support is even better. We can create custom wellness challenges, portals and programs unique for our clients. " 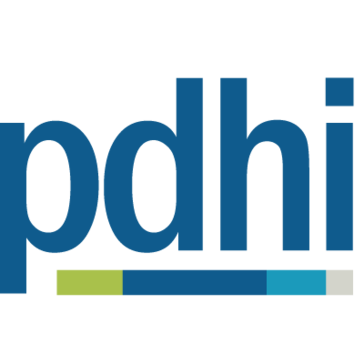 "Best Decision Ever to Switch to PDHI: Our margin of error has drastically decreased because of PDHI's system, so this is what I love best about the platform"
"Great app! : I get rewards just for maintaining a healthy lifestyle! This is a great tool for AT&T because healthy employees are better employees, and it’s great for me because I struggle with the motivation to work out. Earning money is a good motivator!" Empower and engage your employees. Grow and evolve your company. Build individuals and teams. "Helpful but sometime hard to navigate : This is a great place to track work wellness to maintain a sense of self care. Challenges and tasks are laid out to see. Progress on challenges is available And easy to access." Training Amigo is a health and wellness Software IT company. It is an all-in-one wellbeing & recognition software for the modern workforce. It's the first platform made with HR & employees in mind. "Training Amigo - My Companion in my Journey to Better Health: I like the wealth of information in the Wellness Journey articles and my husband and I will be incorporating several into my life plan for the next quarter and beyond. I also enjoy the different events that allow me to both stretch beyond my current performance/routine and have a fun and healthy competition with my colleagues. Lastly, I like the accountability that Training Amigo provides - keeping me on track to hit my goals." Onsite and Offsite personal services designed to minimize the stress of balancing work and life and maximizing efficiency and productivity. We help your employees handle those day-to-day task that would otherwise distract them from their work. 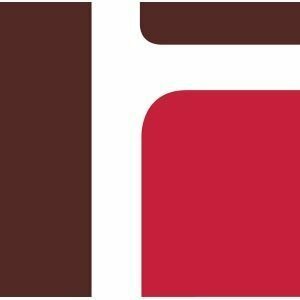 "Great for employee encouragement: The software is easy to use and encourages employees to take advantage of the perks of working in a corporate environment. Perks@Work gives deals on travel, gifts, electronics, clothing, almost anything you can think of. It also encourages employees to utilize corporate connections their companies may have with other vendors, which benefits both sides!" Walker Tracker is on a mission to empower organizations and their members to live healthier, happier and more meaningful lives. 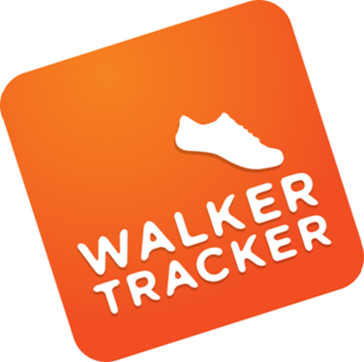 Walker Tracker is a flexible template that lets you deliver wellness to employees in a way that suits your organization. "Helpful for Dogs Too! : This ensures that I have an organized way to ensure clients are being walked for a good distance whether it's a young people or an older dog which needs a lower walk count. " "So far so good! : They ask really great questions to make sure you are getting the right type of help for your goals!" "Excellent application to control and motivate physical activity. : It is easy to use, interactive and precise. It contains very interesting and motivating challenges, which is why it encourages meeting goals. 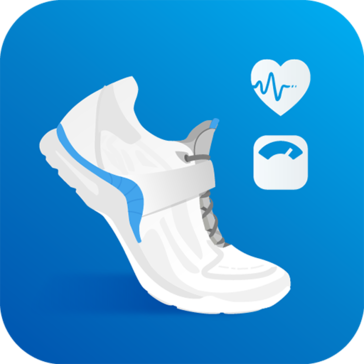 The app provide data or statistics in an orderly manner to suggest exercise and feeding decisions. Very professional, almost addictive and with good design. " 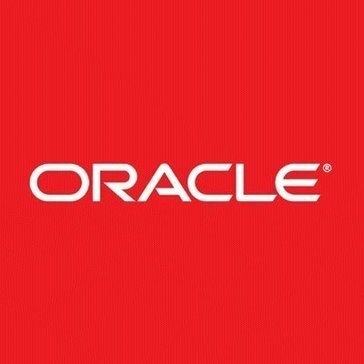 "Oracle: Simplicity of use. Able to quickly look up supplies. Easy way to print out formulas. " TWB Strive is a corporate wellness software that allows users to create and manage corporate wellness programs and let their employees track their personal goals and activities using a web portal. Be the first to review TWB Strive! For employers MeoCare provides a way to reward employees with health programs they already love such as Yoga, weight loss, Pilates, cooking, fitness, diet and nutrition. 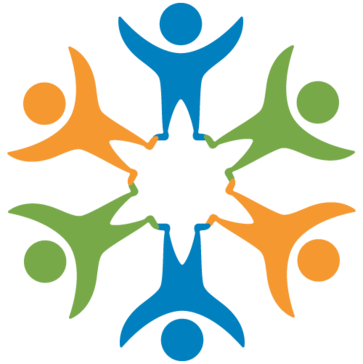 MeoCare works with organizations, to help value, appreciate and reward their employees. Be the first to review MeoCare! Sprout is a leading social wellbeing platform, used by progressive companies to improve the health of their employees and their business. 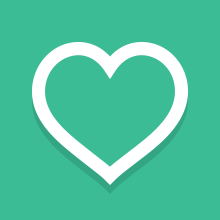 Be the first to review Sprout! 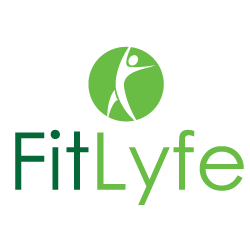 Be the first to review FitLyfe 360! Be the first to review nVIGORus! Hi there! 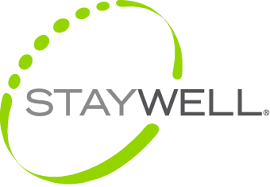 Would you like help finding solutions similar to StayWell?